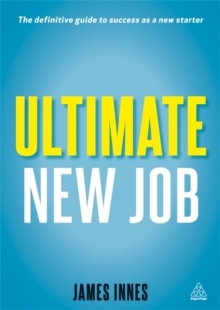 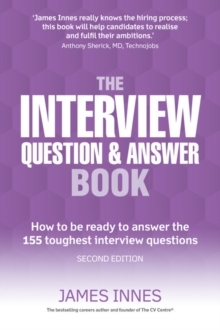 This is the definitive, bestselling guide to planning, preparing and performing in interviews to maximise your chances of landing the job you want. 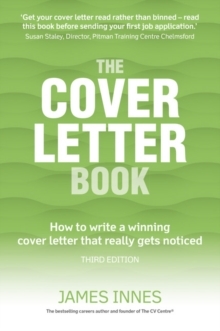 The guidance in this book has been tried, tested and honed to perfection. 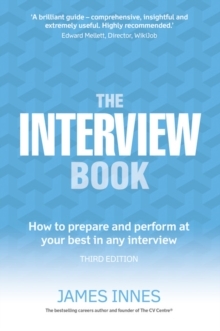 The unique content includes a chapter on avoiding the most common interview mistakes, and important information on how to handle and benefit from the post-interview period. 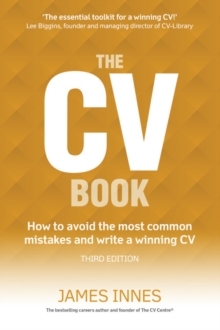 Written by the CEO of the UK's leading CV consultancy service, James Innes, the book is supported by exclusive online tools and bonus content including sample interview questions, templates and best-practice scenarios.